Our Services | EMTEC Environmental, Health & Safety Consulting Inc. 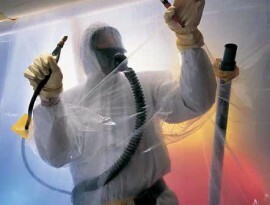 This course is meant as an educational presentation and an introduction to Asbestos and other Hazardous Materials. A health and safety program is a definite plan of action designed to prevent accidents and occupational diseases. Please submit the filled chain of custody along with your samples. Please drop off samples at the mail slot on the side of the door along with the filled chain of custody.